The spiritual aspect of the "Summa"
1. St. Pius X, motu proprio, Doctoris angelici, June 29, 1914. 2. 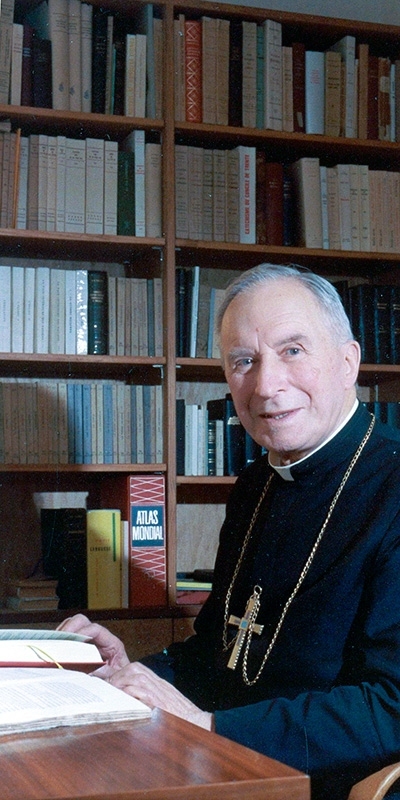 Archbishop Lefebvre, Spiritual Journey (Econe, 1990), chap. 10. 3. 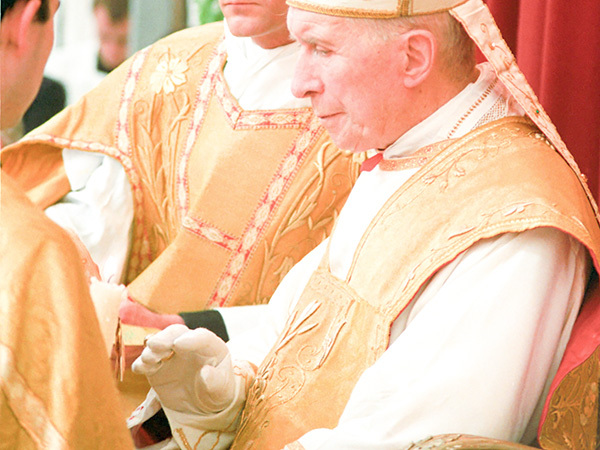 Archbishop Lefebvre, conference of September 8, 1982 during a priestly retreat. 4. “Seminary Rule”, The Directory, no. 5. "It is because St. Thomas had an exceptional knowledge of the Mystery of Christ that the Church chose him as Her Doctor. Let us love to read and re-read the papal encyclicals on St. Thomas and the necessity of following him in the formation of priests."